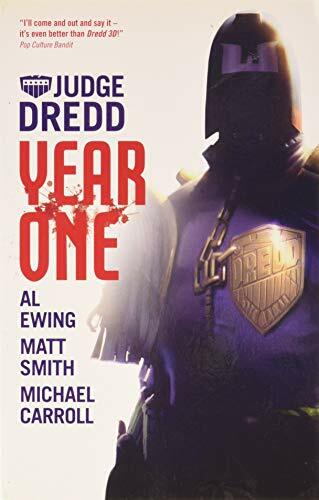 About the Author&colon; Michael Carroll, Al Ewing and Matthew Smith are three celebrated novelists and Dredd comics writers. Smith, also the editor of 2000 AD, has written two previous novels for Abaddon and Black Flame and the comics series Dredd Year One for IDW. Ewing is the author of The Fictional Man for Solaris and five novels for Abaddon. Carrol is the YA author of Quantum Prohpecy and The New Heroes series.